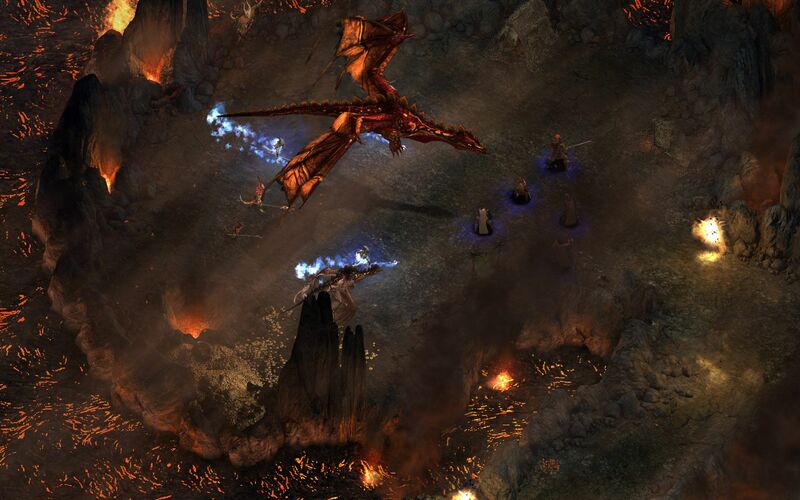 You may have forgotten that Obsidian promised to produce a Making Of documentary for Pillars of Eternity during the game's Kickstarter campaign way back in 2012. Luckily, they haven't, and today, Mikey Dowling, their excitable new community manager, posted a sneak preview of its first part. It's pretty dire stuff, actually, with Feargus Urquhart, Josh Sawyer and Adam Brennecke talking about the bad times Obsidian went through in the year before Kickstarter began, as the camera wanders through the company's empty halls and sad music plays. But then things get better! Finally, two interviews with Josh Sawyer showed up on the Web recently. The first interview, at Gamereactor UK, seems to have taken place at PDXCon, and the second, at MMORPG.com, is from PAX East. 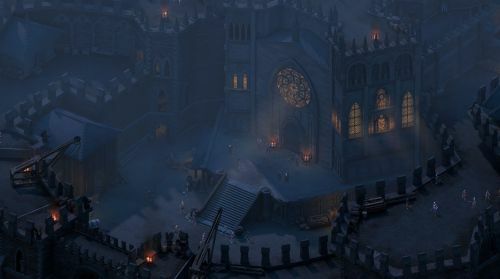 The former is the longer and more interesting of the two, featuring discussion of the megadungeon, the game's difficulty level design, and its soul-based metaphysics.